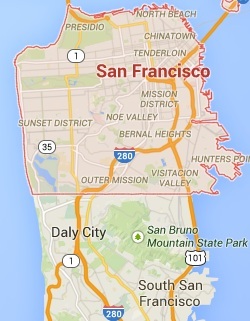 Tow dolly services are quite common in San Francisco, but common is not good enough for us. 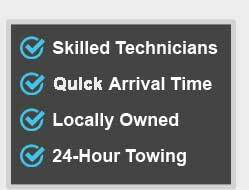 This is why we at NonStop Towing and our network of independently owned and licensed affiliates constantly strive to perfect our tow dolly services and get you that extra mile of effort. Our dispatch is 24/7 manned and we commit to fast response, with no exceptions. Whenever you need us, we will be more than glad to provide you with the solution, as a part of our community services. Being locally owned and managed means we feel a deep and profound connection with our local community and are equally eager to extend a helping hand whenever possible. 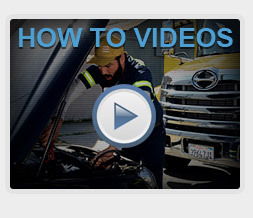 So what is a tow dolly service exactly? Well, it is a very simple and affordable method of towing, as the dolly device elevates the front wheels of the vehicle, and tows it smoothly to the desired destination as it is attached to the towing vehicle on its other end. 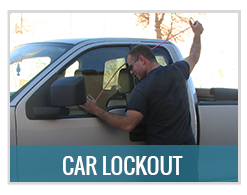 Our trained technicians securely position the towed vehicle’s wheels in their designated slits and tightly strap them. 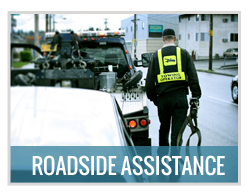 Knowing how to strap the wheels is of paramount importance, as the technician is responsible for the safety of the towed vehicle, the safety of anyone involved in the process including passers-by, and of course, their own safety. As we mentioned earlier, it is highly important for the tow dolly service to be performed with close attention, although it is a rather simple towing method. NonStop Towing always keeps a close watch on the fine details and never misses a loose rope. We are talking safety here, and safety is first and above all. 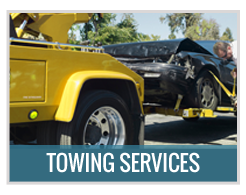 We take every tow extremely seriously and do our best to provide superb results to any customer. 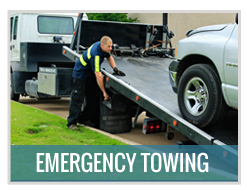 Contact us at (415) 579-2530 for a certified and reliable tow dolly service or for any other roadside emergency. Great offers and excellent results are guaranteed.